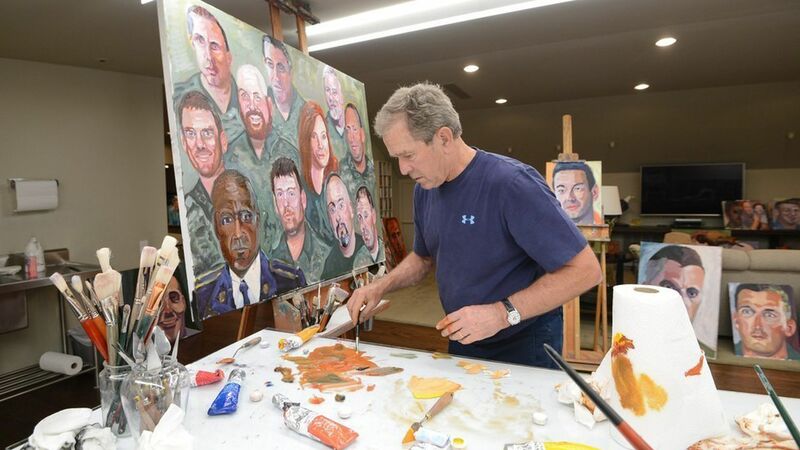 Over the past year, Bush painted 98 wounded warriors he's gotten to know through the Bush Institute. The book includes 64 of them, plus a four-panel mural, with each painting accompanied by a story Bush wrote about the patriot. Forewords by Laura Bush and Gen. Peter Pace, former chair of the Joint Chiefs of Staff. Bush is donating profits to the Bush Institute, where the Military Service Initiative helps post-9/11 veterans, with a focus on employment and the invisible wounds of war. 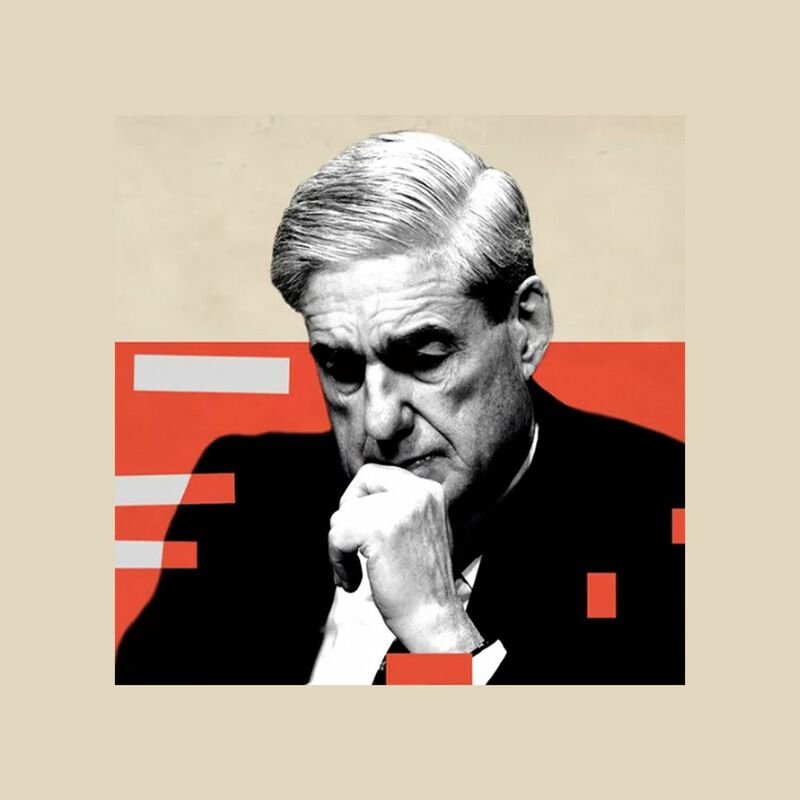 See a gallery of the portraits here. A slipcover edition signed by President Bush is available here.